Something new, something blue... 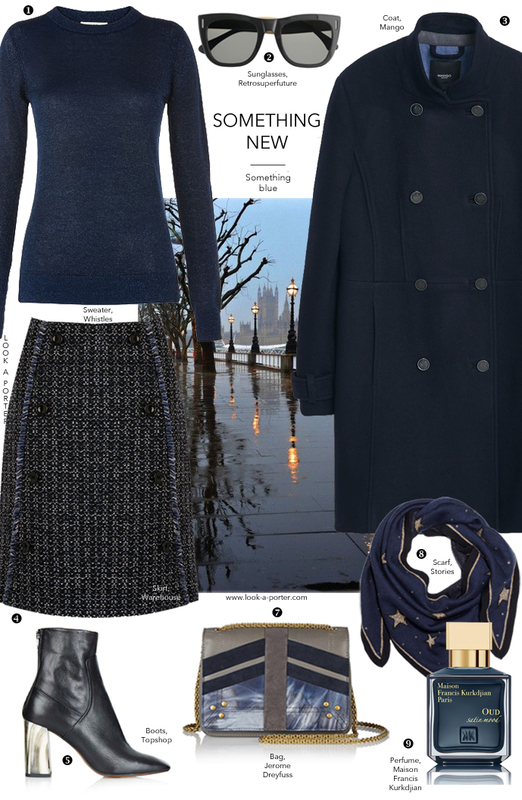 It's a story of a little tweed skirt and a classic pea coat. Awesome outfit idea! Love the scarf!